A passenger on a British Airways flight was accused of stealing an iPhone and was later searched by armed police. The man, Jonathan Vardon, is actually an Apple worker. 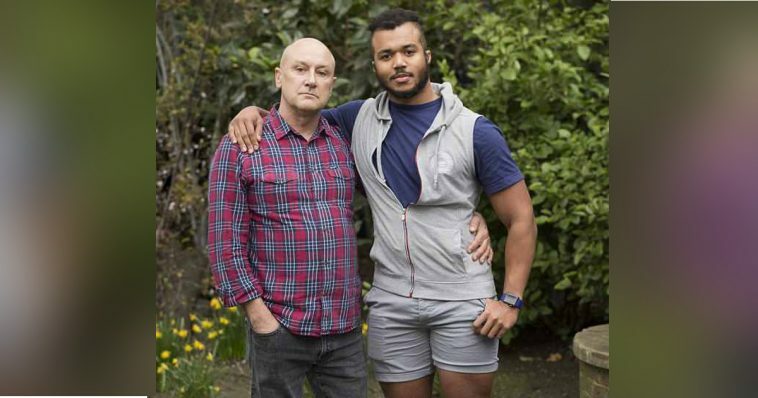 The 26-year-old man has said that he was singled out by other passengers and wrongly accused of theft on a BA flight from Gatwick to Barcelona. According to him, he and two friends were actually forced to turn out their underwear. They also were not offered an apology when nothing was found. 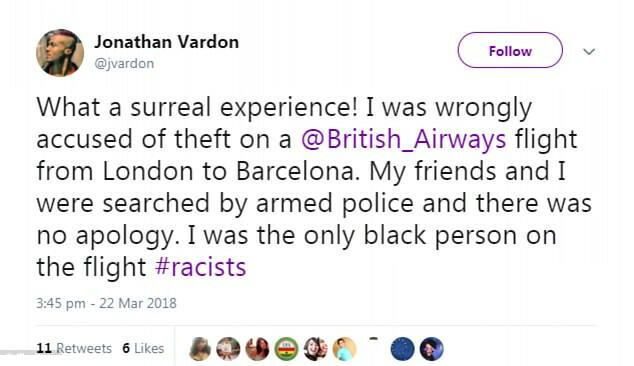 Jonathan Vardon said that he was the only black man on the flight from Gatwick to Barcelona. A fellow passenger on the flight accused him of taking his phone when it went missing. As a result of being black—Vardon says—he was singled out. In fact, the other passenger had left the phone in the toilet of the plane. On Twitter, Jonathan spoke about the experience, calling it “surreal” and also “mortifying”. He wrote that he was “wrongly accused” of the theft, which never actually occurred. He was accused of stealing an iPhone. What’s funny, kind of, is that Jonathan actually works at an Apple Store in London. 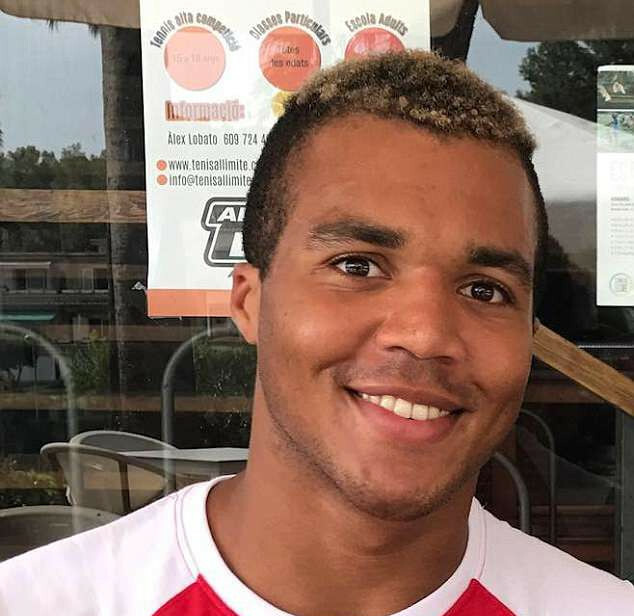 Vardon’s partner, Drew Clauson, said that the incident was “outrageous” and also pointed out that several people could have used the toilet—which is where the phone was. However, Jonathan was the one who happened to be searched. He added that Vardon’s “easy-going” nature meant that he turned out his pockets right away. After doing so, the pair thought “that was that”. However, despite the fact he was actually searched on the plane, Vardon was later met by seven armed police officers after the plane landed in Barcelona. The officers were armed with machine guns. The group was searched, but they were then released when nothing was found. The experience, according to Vardon, was terrifying—however, he has not been offered an apology by the company. According to a spokesperson for British Airways, the allegation of theft was made by a customer; at that customer’s request, it was reported to the police. 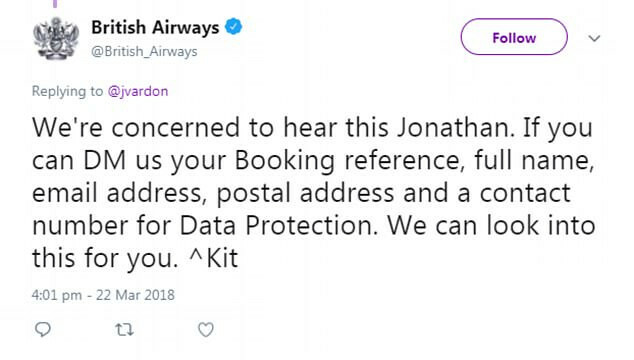 British Airways did respond to Vardon on Twitter, expressing concern to Jonathan Vardon and requesting a direct message with his booking reference, email address, full name, contact number, and postal address. They said they could look into the incident for him. The story is a truly unfortunate one, and there’s no way to know for sure exactly why Jonathan Vardon was targeted. The person who accused him of theft has not been named. It is sort of funny, though, that a person who works for Apple was accused of stealing an iPhone. Speaking of Apple, it has made the news recently over rumors of a foldable iPhone and also an updated iPad. 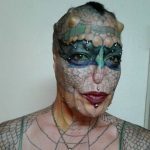 The new iPad apparently allows one to write and draw on the screen using a pencil stylus, and it also has an updated processor. According to reports, the updated device will cost less for students. Apple also has plans to release a new series of its popular Apple Watch relatively soon. No release date has been made known for the updated Apple Watch. Apple, a multinational technological company, is based in America and was founded in April of 1976 by Steve Jobs, Ronald Wayne, and Steve Wozniak. It was incorporated in January of 1977. In February of 2015, it became the first United States-based company to be valued at over 700 billion US dollars. It operates roughly 500 retail stores in 22 countries, and it employs over 120,000 people full-time. The iTunes store is actually the world’s largest music retailer, and more than a billion Apple products are in use throughout the world. The iPhone—the device Vardon was accused of stealing—is one of the most popular smart phones on the market today. The first version of the device—which was described as a “game changer” and also “revolutionary”—was released in June of 2007, and there have been a grand total of 11 generations of models of the phone. It is widely believed that the iPhone is one of the chief reasons Apple, a publicly traded company, is so successful as a company.